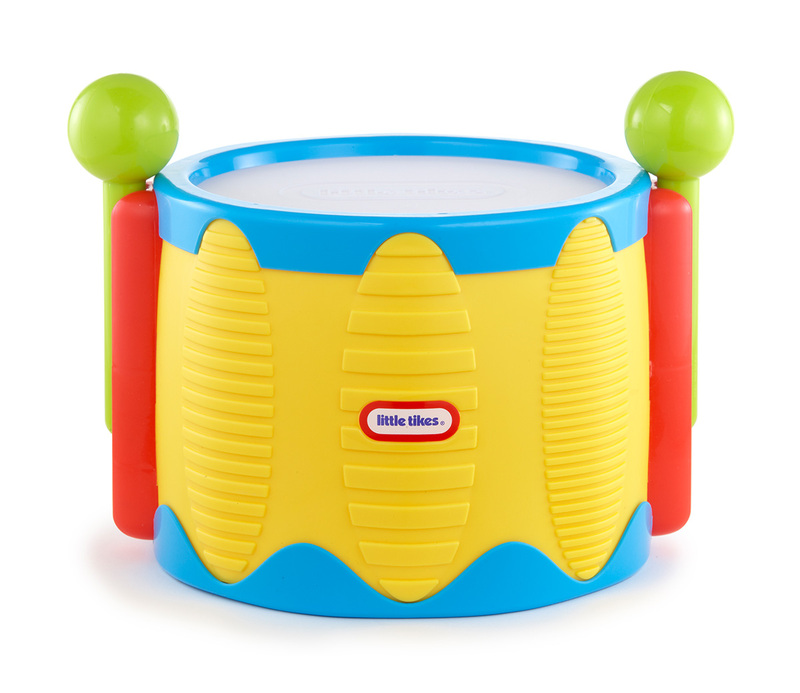 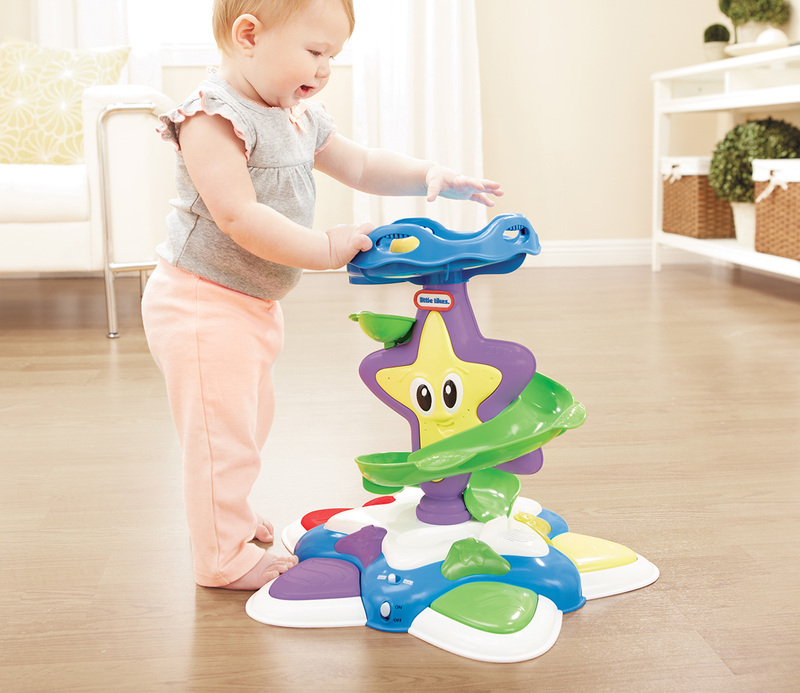 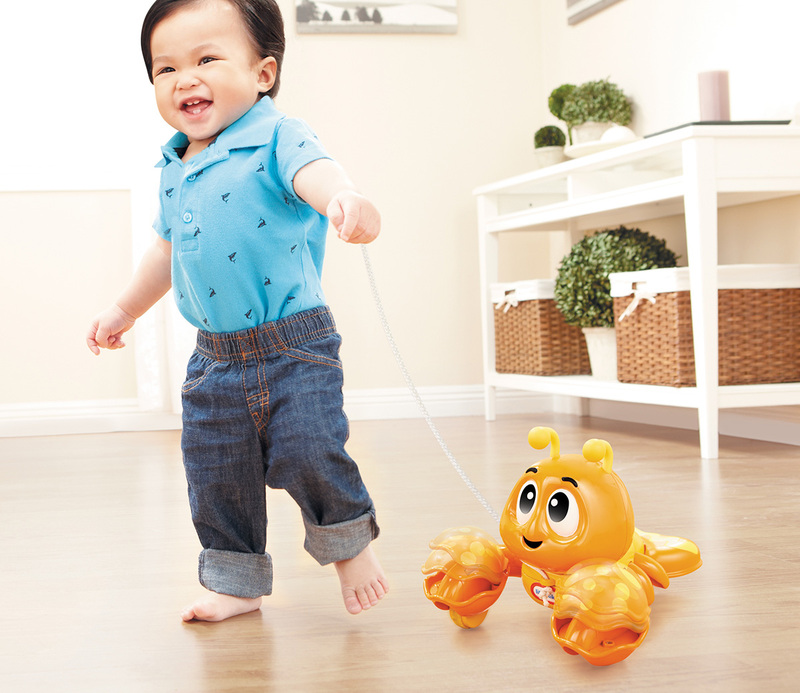 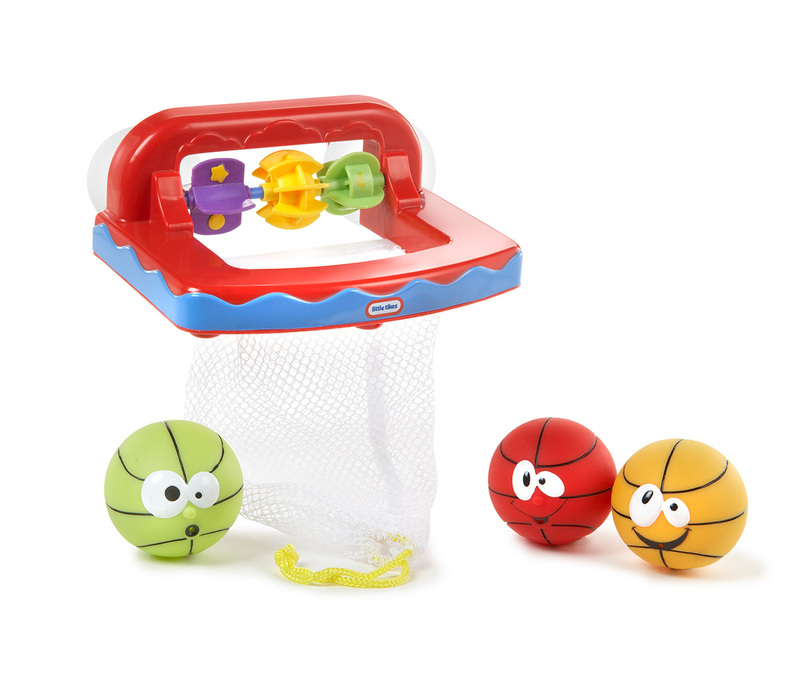 Little Tikes® Tap-A-Tune™ products help very young children take their first steps into the world of music. 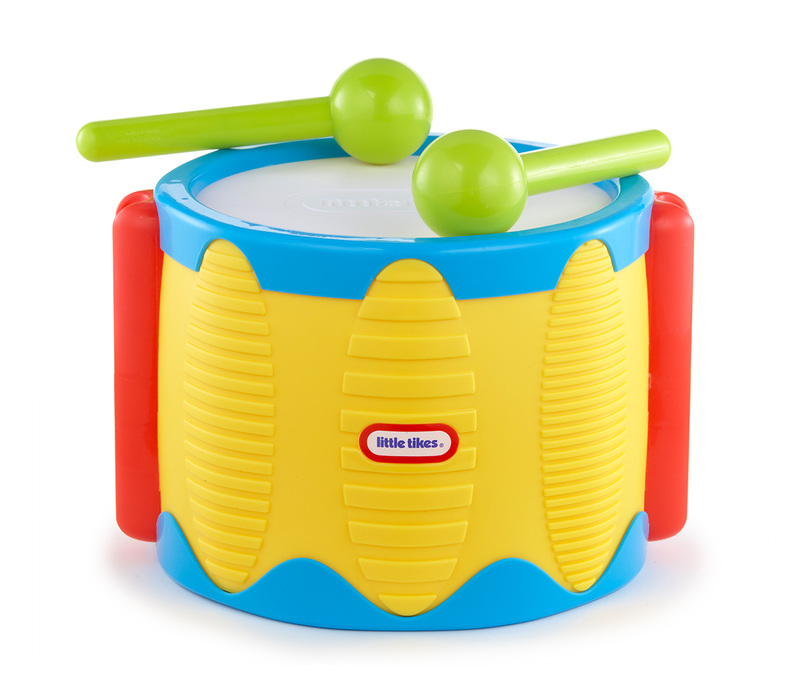 This brightly colored drum complete with two drumsticks is perfect for all the keen little drummers out there. 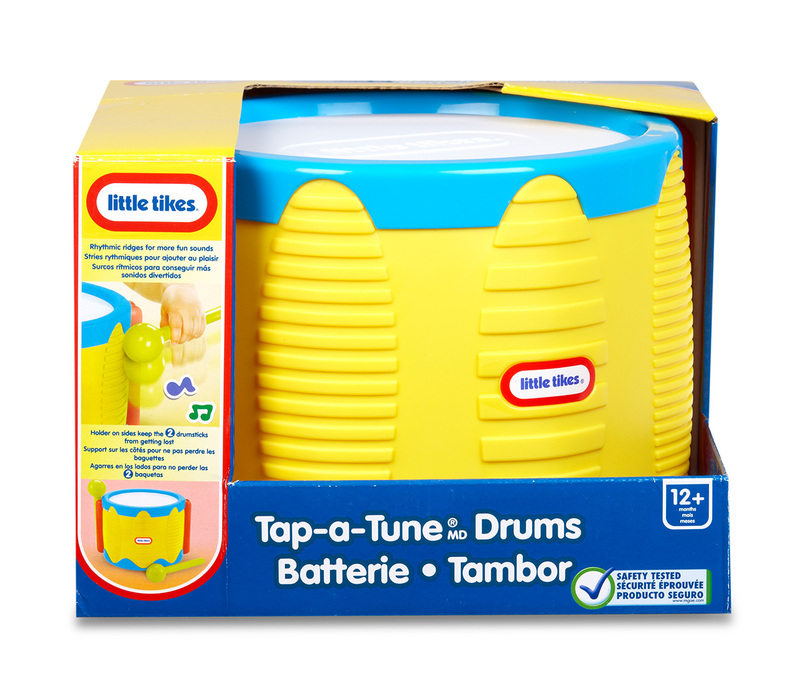 Listen to them to tap away and make their very own tunes.